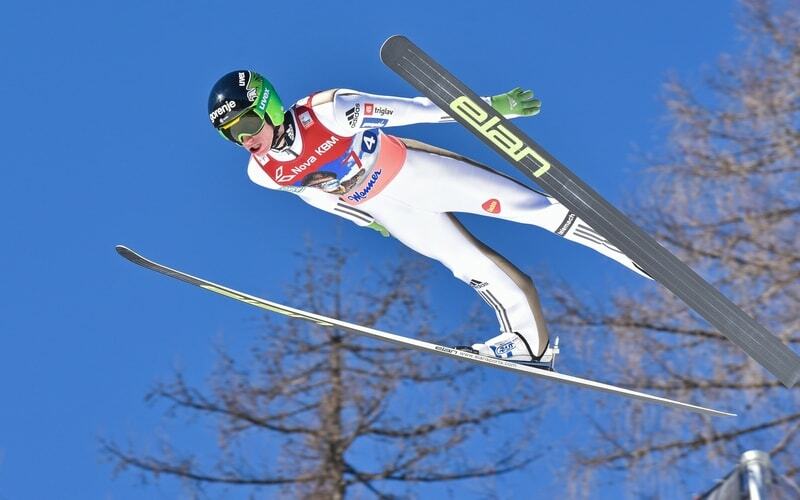 Bergstern has been FIS Timing Partner during the Raw Air2018 in Norway, the most extreme and intense ski jumping tournament in the world. Bergstern was the Official Timing Sponsor of FIS Ski Flying World Championship in Oberstdorf, 2018. 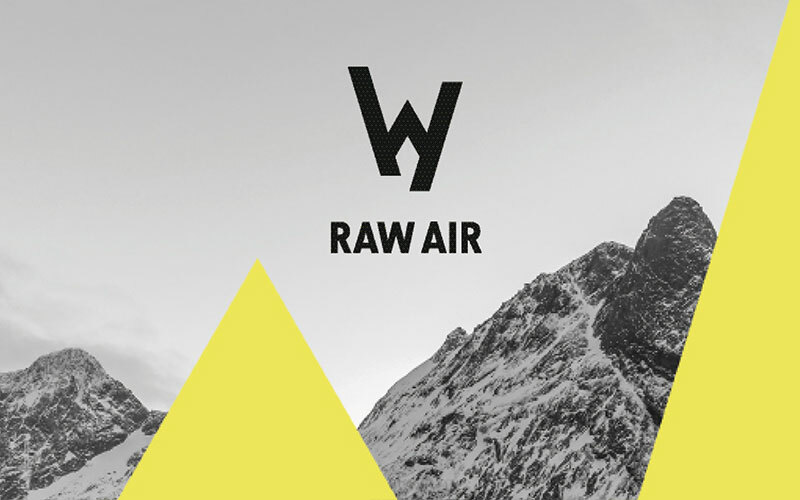 The brand was also the founder of prizes – sports watches for championship’s top 10 ski jumpers. The marathon draws running enthusiasts mainly from Switzerland, Germany and France. 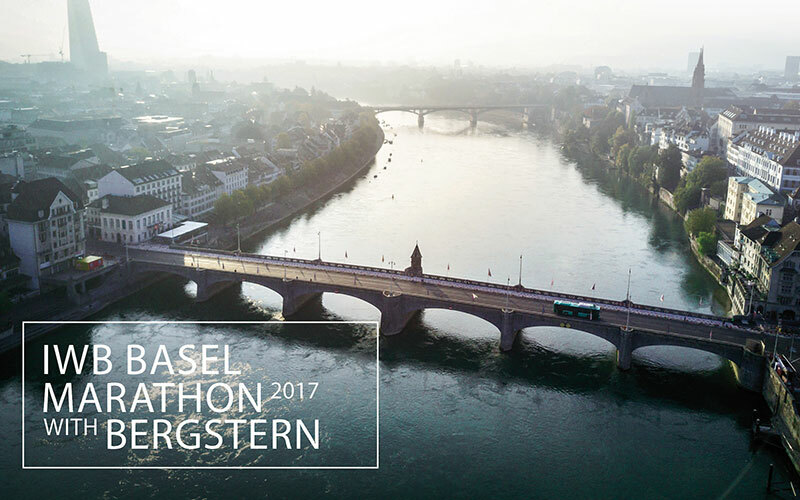 Charming Basel is located right on the border of these three countries and attracts the region’s joggers. Over 1800 runners took part, and Bergstern debuted among the most important sponsors. 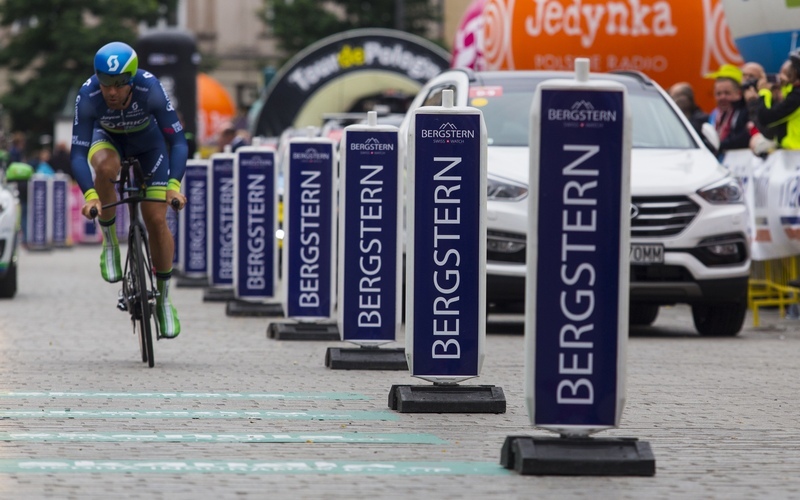 Bergstern was the official time keeper of the Tour de Pologne. Held as part of the UCI World Tour 2016, it ranks the highest in the UCI classification, with top cyclists competing over its 6 stages. The cold and wet conditions of this year’s Tour demanded particular concentration from the riders. Tim Wellens outclassed all rivals in the final individual time trial in Cracow. Bergstern is a distinctive brand, whose foundations are underpinned by exceptional, strong and noble inspirations. The first of these is the enchanting beauty of the Swiss landscape, its purity, grandeur and majesty. 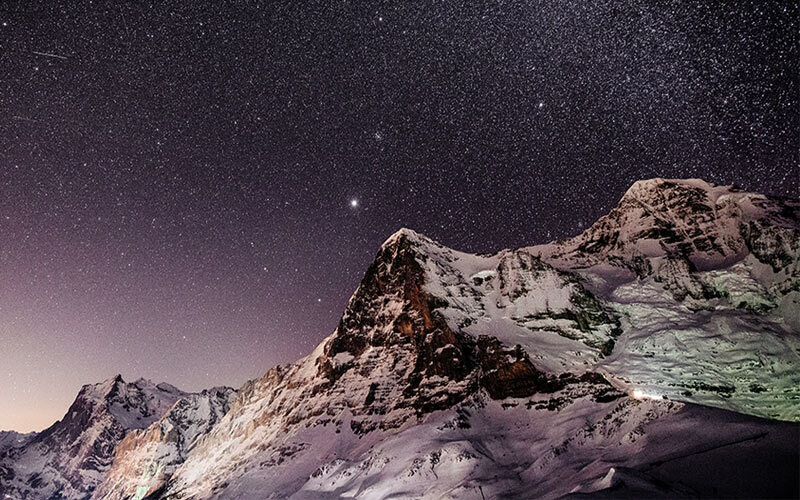 A place where the mountains seem to touch the heavens, reaching for the stars. The second inspiration, however, is the strength of human character and all the traits that enable it to develop, improve, steadfastly strive for success and fulfil bold dreams. The hallmark of Bergstern timepieces, which come with a 3-year warranty, is quality, with high specifications at an accessible price. Bergstern watch cases are made from stainless steel or titanium. Depending on the model, the crystal is sapphire, with an anti-reflective coating on selected models, or mineral. At the heart of every Bergstern watch is Swiss reliability and precision in the shape of either a quartz movement – Ronda, ETA, or an automatic Sellita one, with functions such as chronograph tailored to the character of the model. The right bracelet, rubber, textile or natural leather strap is selected for each model.